We have trail-blazed the sauna industry for almost one hundred years. We now introduce the only multilayered sauna experience on the market. A new dimension in modern sauna solutions. And it is handmade in Finland, as usual. The new BWT-ready sauna provides a multidimensional experience of pleasure and relaxation in true Finnleo fashion. A multitude of sauna experiences in one single and ingenious sauna solution. Indulge in a multilayered sauna experience. Enjoy your favorite sauna alone or share different experiences with others. With a BWT-ready sauna heater it is all possible. The flexibility of BWT opens up a number of opportunities for pleasurable sauna experiences that you can all enjoy. BWT makes it all possible. 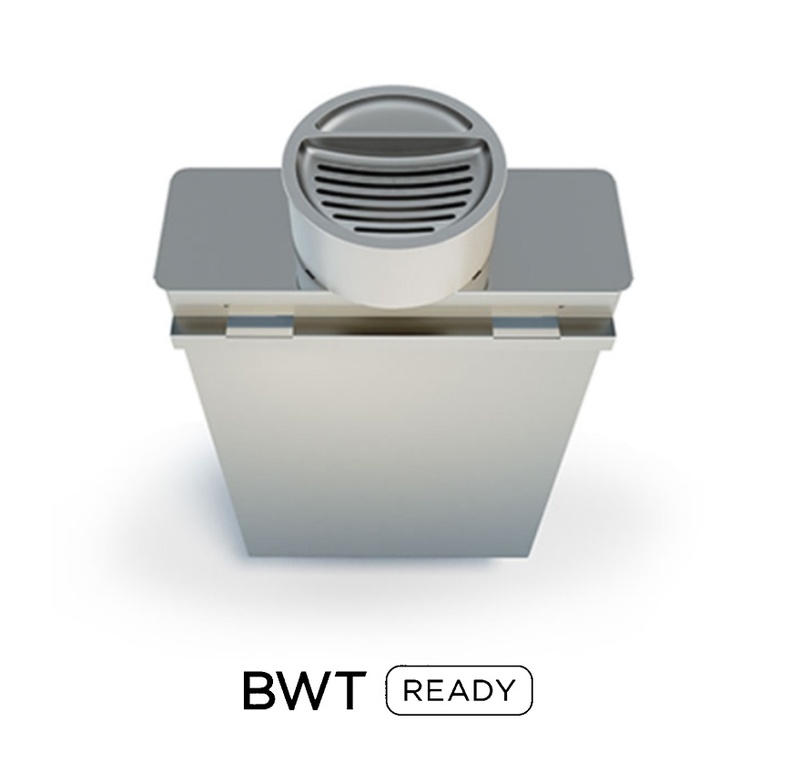 The new BWT-ready heater provides a multidimensional experience of pleasure and relaxation in true Finnleo fashion. 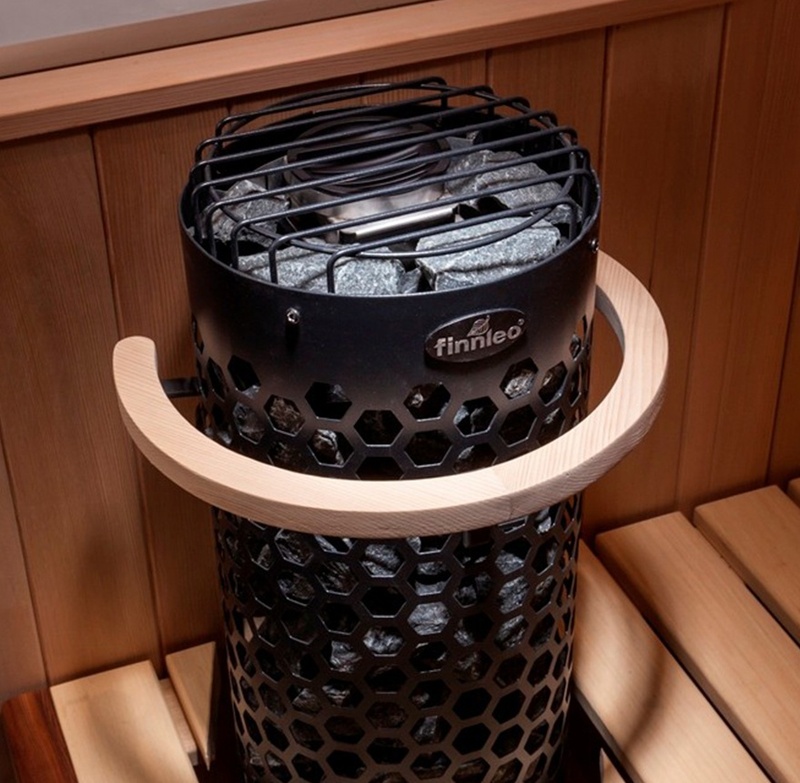 A multitude of sauna experiences in one single and ingenious sauna solution. Match with Trend control. For rooms from 70-175 cu. Ft.
Like its namesake, the secret of Finnleo’s Himalaya also lies in the natural water cycle. The new sauna stove conceals a water container featuring ingenious BWT technology, which humidifies the sauna room while it is warming up. For rooms up to 500 cu. ft. Pairs with the Trend or Premium Control with FinnleoHeat App. 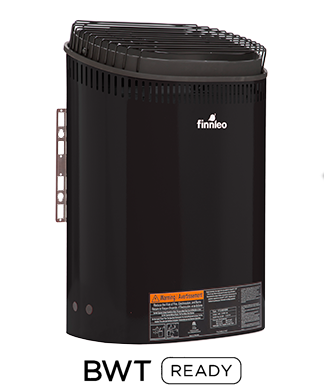 The Vena is the latest addition to Finnleo’s wall heater series—a modern update to the industry’s most popular heaters. Its European design combined with digital Trend Control and BWT technology is ideal where a wall- mounted heater is desired. For rooms up to 425 cu. ft. The Vena-Trend pairs with the Trend control. 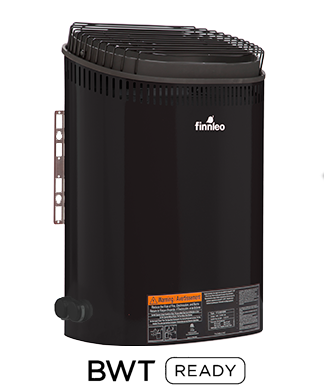 The Vena is the latest addition to Finnleo’s wall heater series—a modern update to the industry’s most popular heaters. Its European design combined with digital T1 Touch Control and BWT technology is ideal where a wall- mounted heater is desired. For rooms up to 425 cu. ft. The Vena-T pairs with the T1 Touch control. 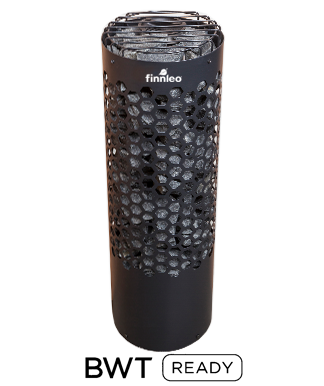 The Vena is the latest addition to Finnleo’s wall heater series—a modern update to the industry’s most popular heaters. Its European design combined with built-in control and BWT technology is ideal where a wall- mounted heater is desired. For rooms up to 425 cu. ft. The Vena-B comes with built-in controls. 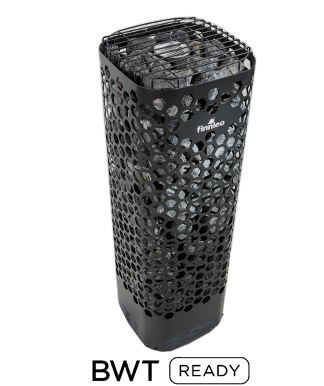 Laava heaters are an update on the Professional series heaters that have been the standard of the industry for more than 25 years. 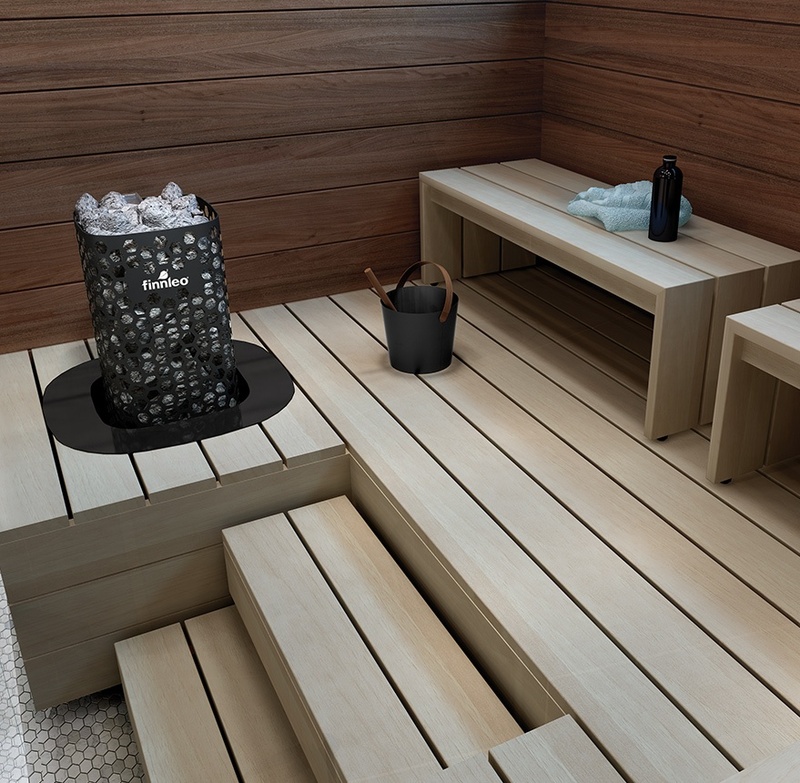 Laava are designed for large, residential and commercial-sized saunas. 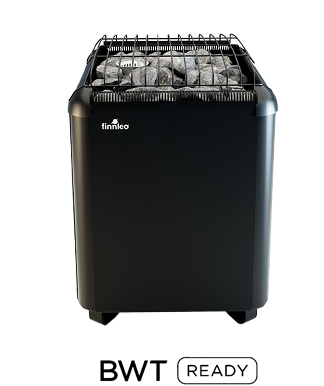 With a maximum amount of stones of 132 lbs, these stoves create a pleasant and relaxing sauna experience. The Laava pairs with the Premium, Trend, Digi and FSC series controls.